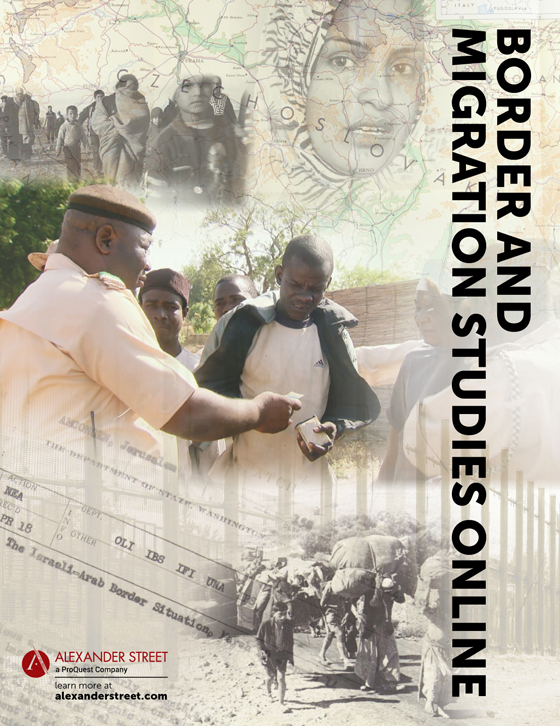 From global terrorism threats to water insecurities wrought by climate change, national and international security issues require interdisciplinary and comprehensive analyses that pull together political, social, ideological, cultural, and historical contexts.​ Security Issues Online provides historical context and resources on key past and present global crises with a focus on pivotal threats including terrorism, cybersecurity, and intelligence. 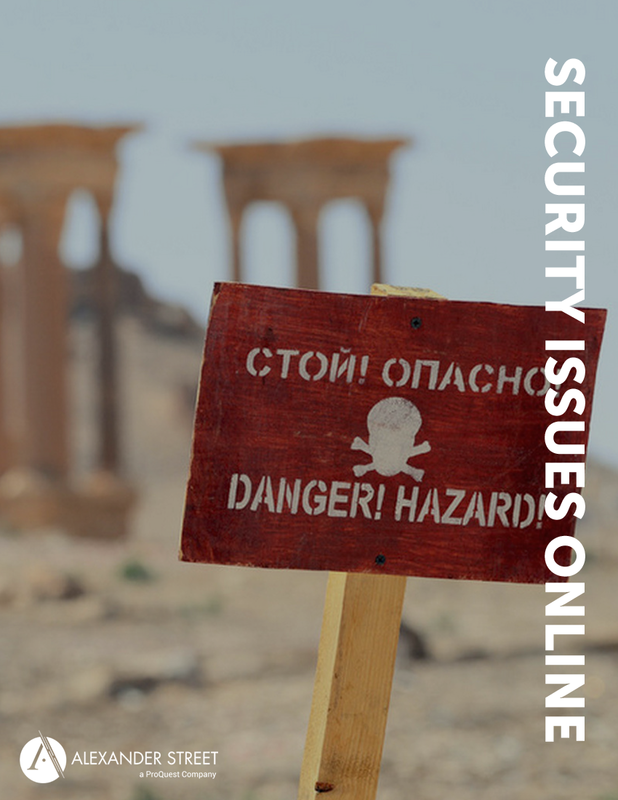 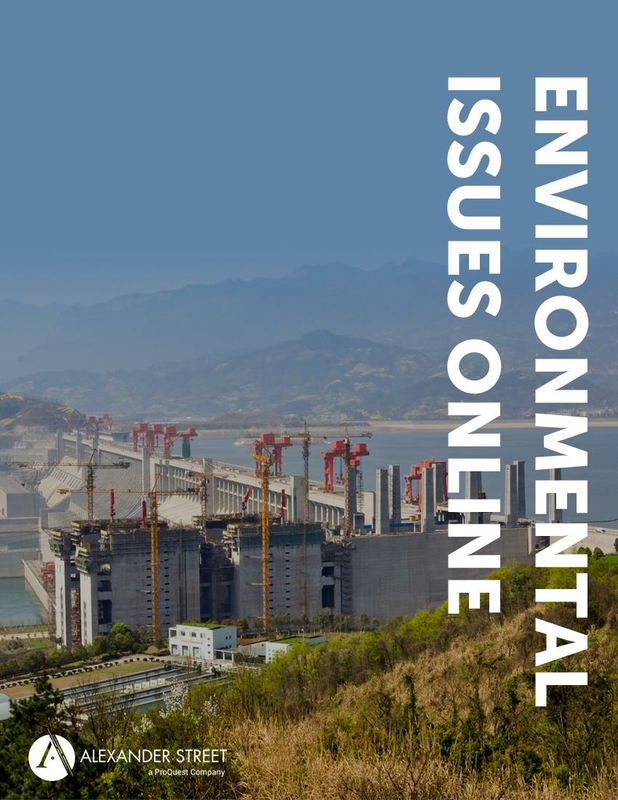 Security Issues Online explores international issues such as terrorism and counterterrorism, insurgency and counterinsurgency, cybersecurity, ethnic conflicts and resolution, nuclear threats, epidemics, biological weapons, and transnational organized crime. 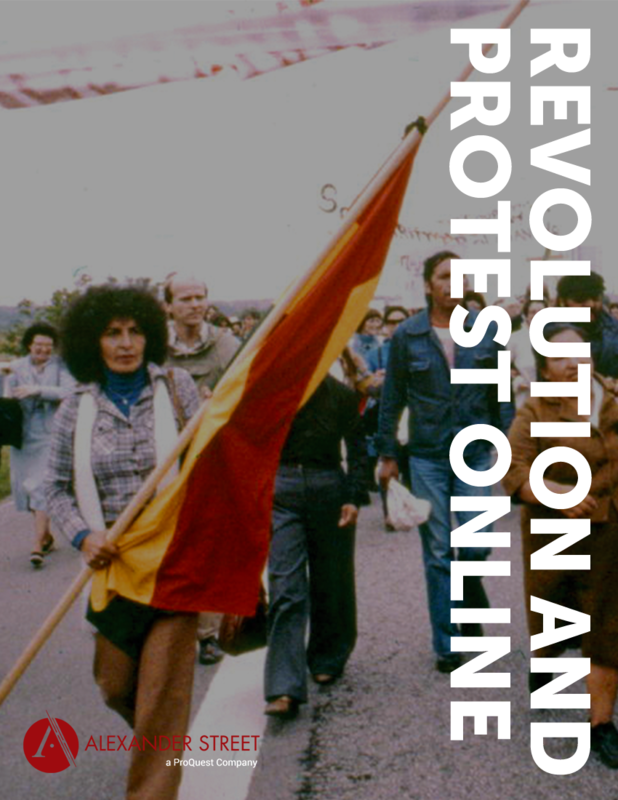 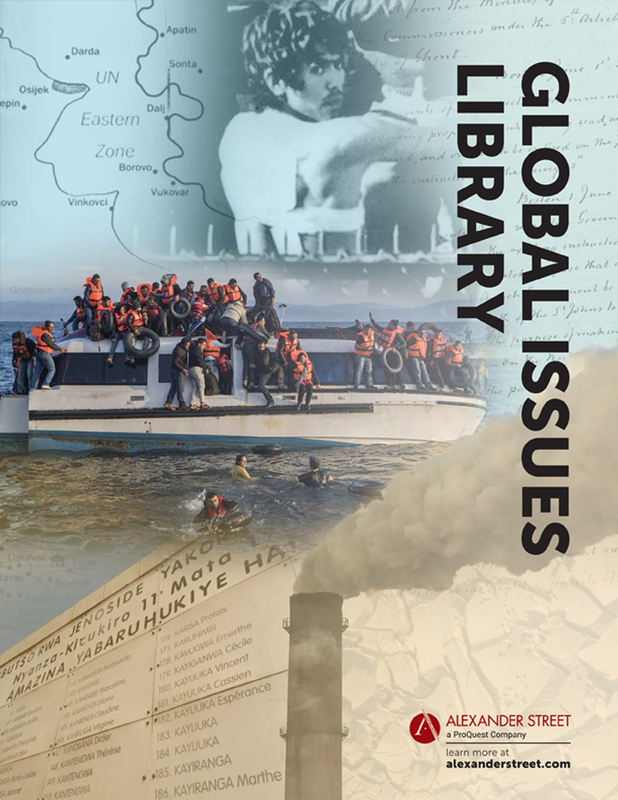 The collection integrates documentaries and news footage, archival materials, reports, government documents, and contextualizing essays, giving students the empirical evidence for deep and comprehensive analyses of today’s most challenging threats to human security and well-being.